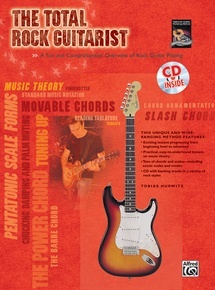 The Total Rock Guitarist is an exciting journey through the diverse world of rock guitar. 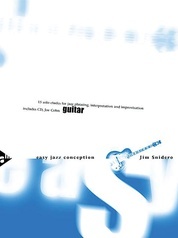 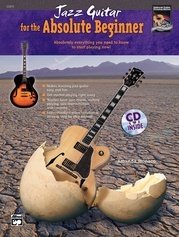 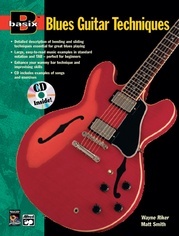 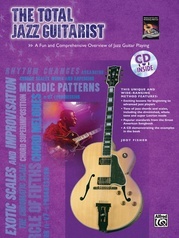 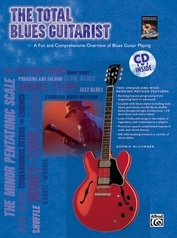 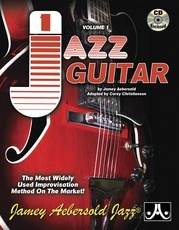 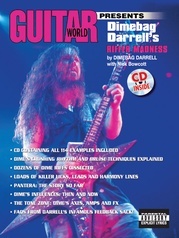 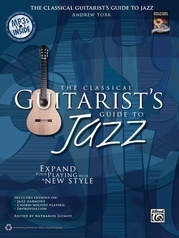 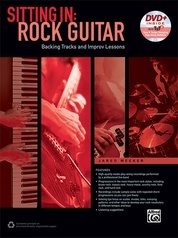 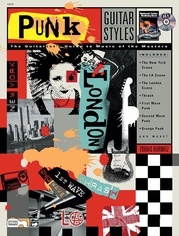 From classic rock, blues, and funk to alternative and heavy metal, this book covers a variety of styles. 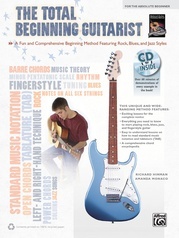 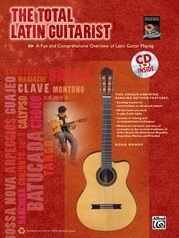 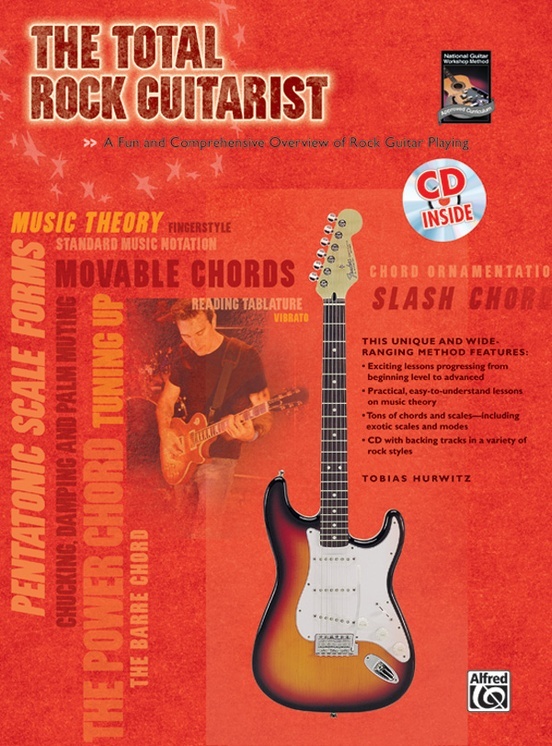 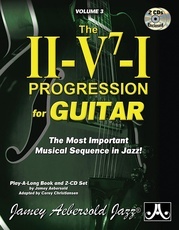 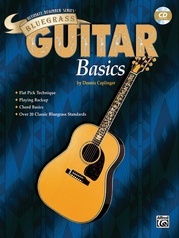 Beginning to intermediate players will find all the tools needed to become great guitarists, while more advanced musicians can gain useful tips and fresh perspectives on rock guitar. 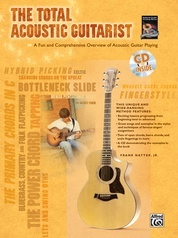 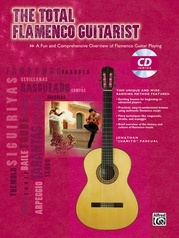 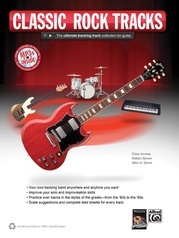 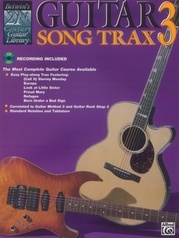 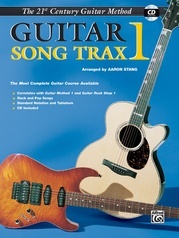 A CD is included with backing tracks in various styles to jam over.